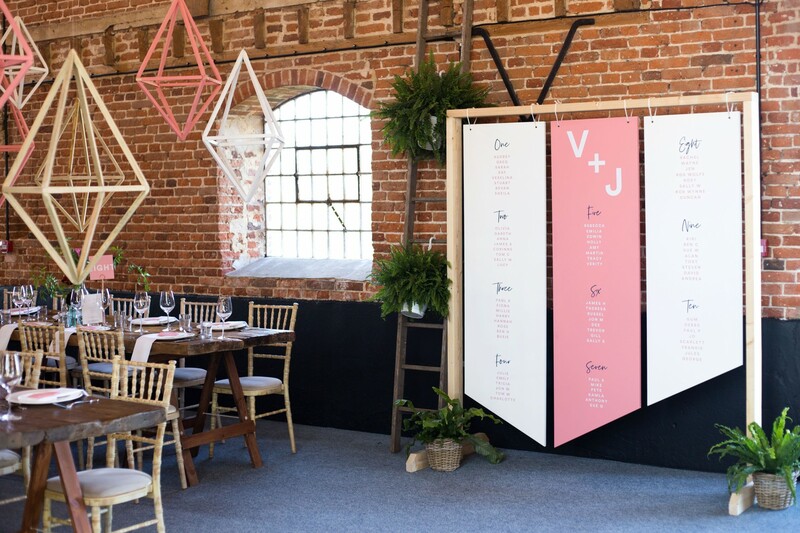 At Rose, Paper, Scissors we believe weddings should be a complete reflection of your own unique love story. 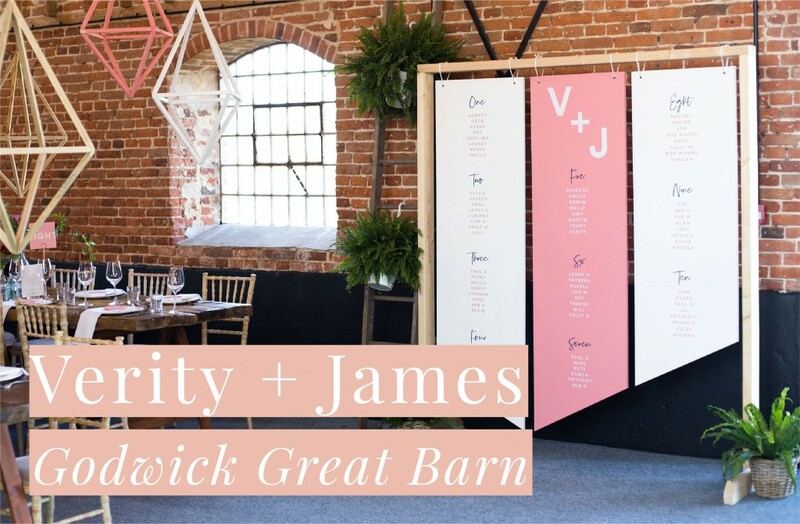 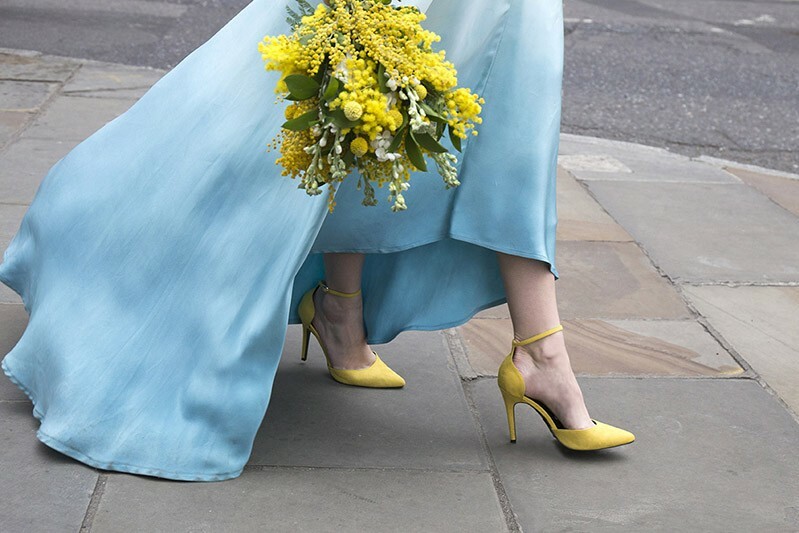 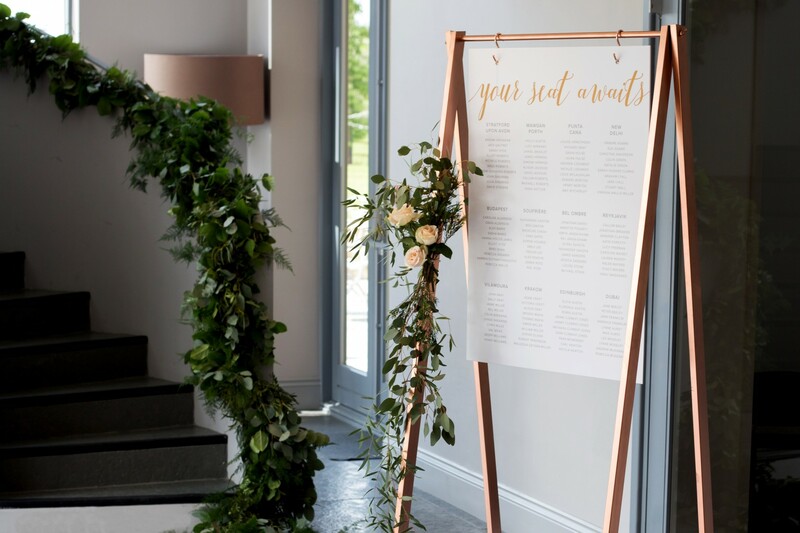 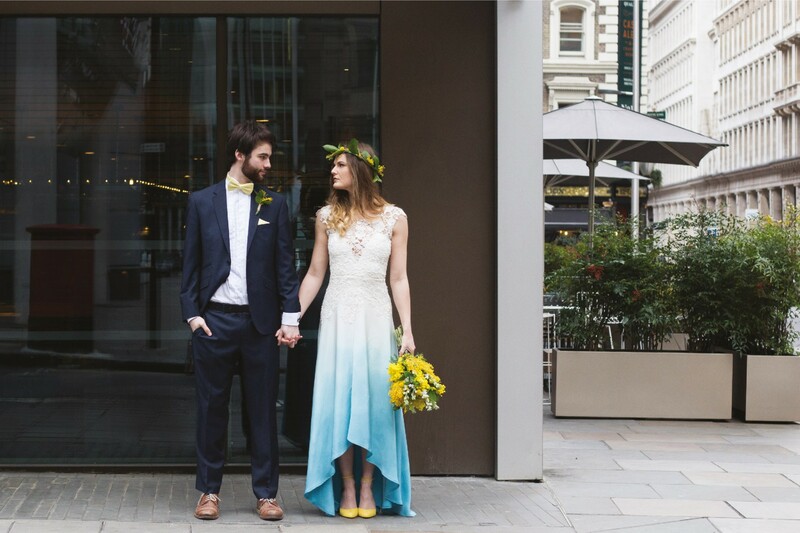 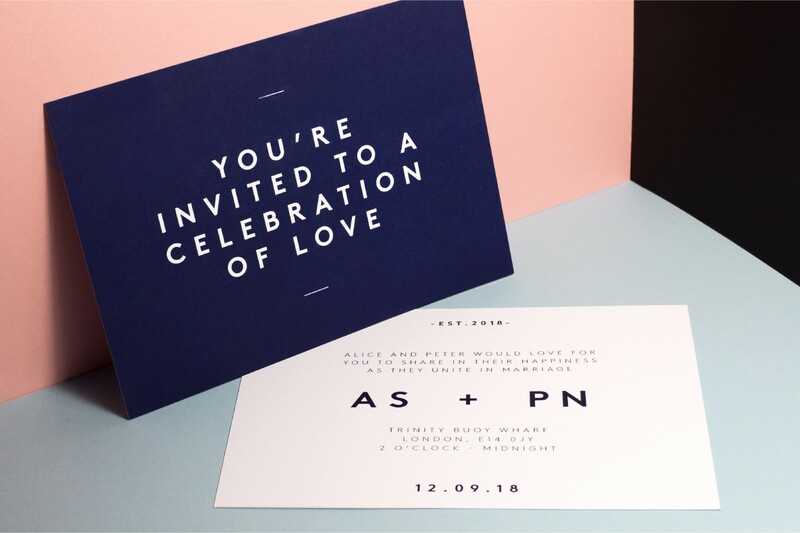 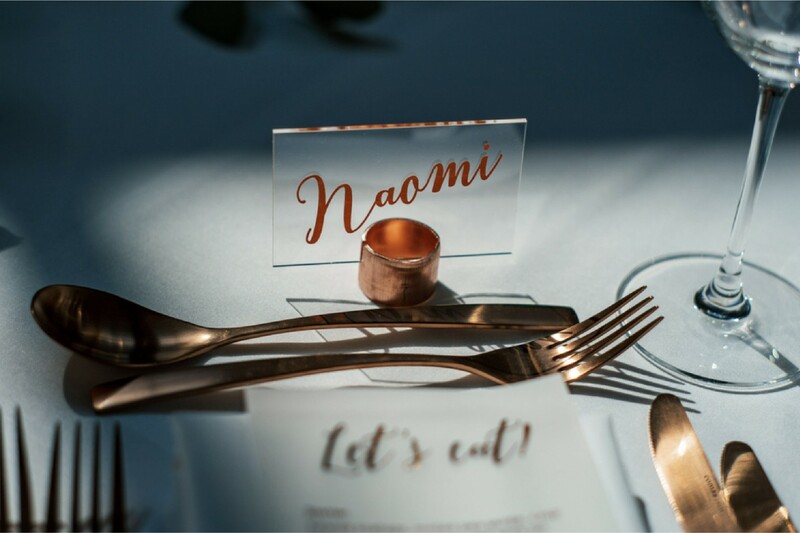 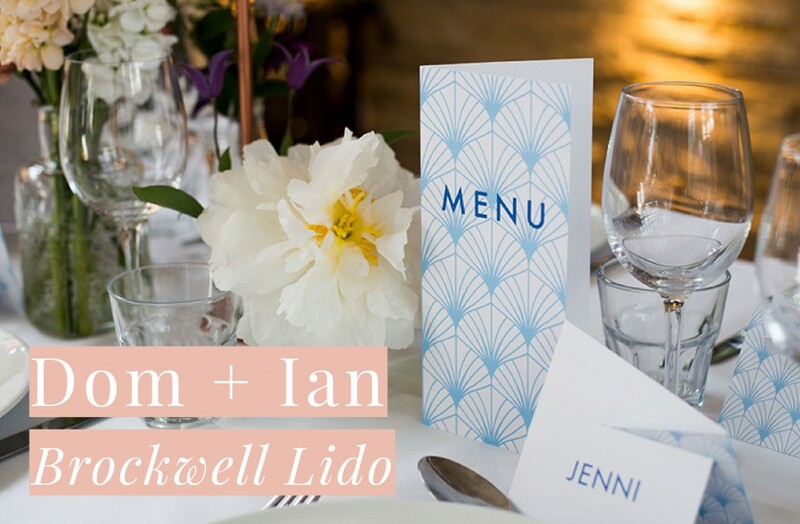 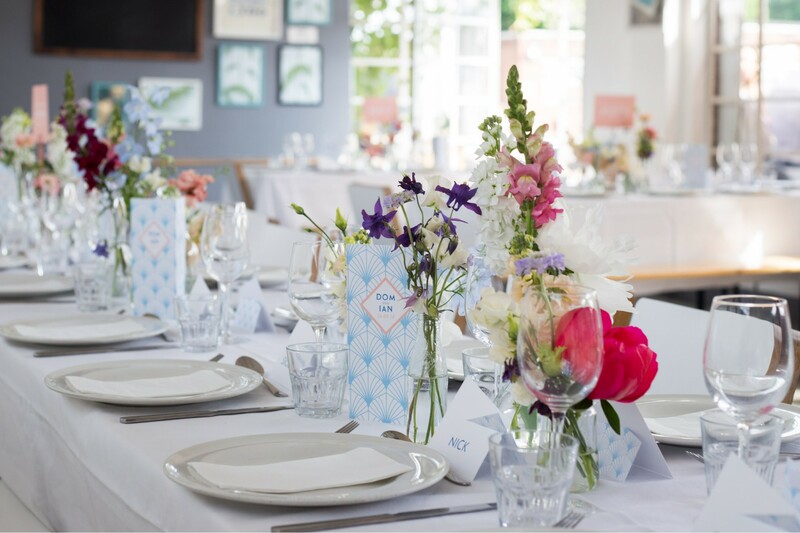 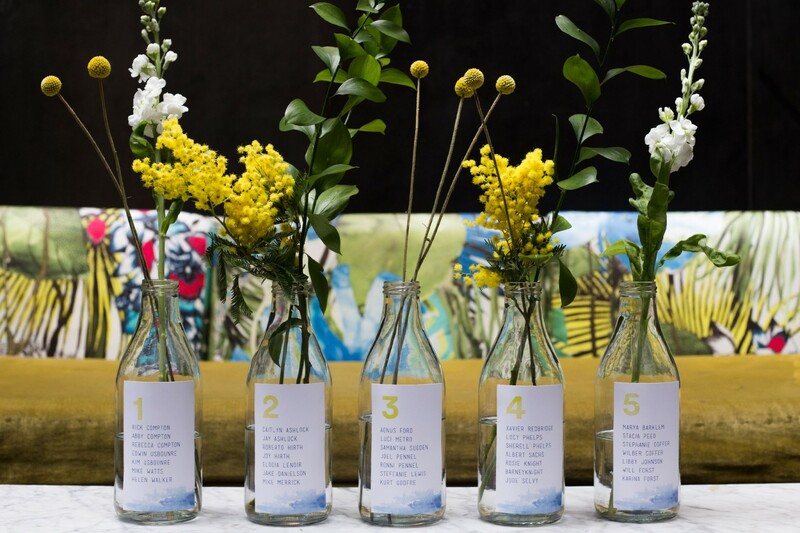 We ditch the stuffy, traditional ideas of what a wedding ‘should be’ and create refreshingly different, modern alternatives for all of your creative wedding needs. 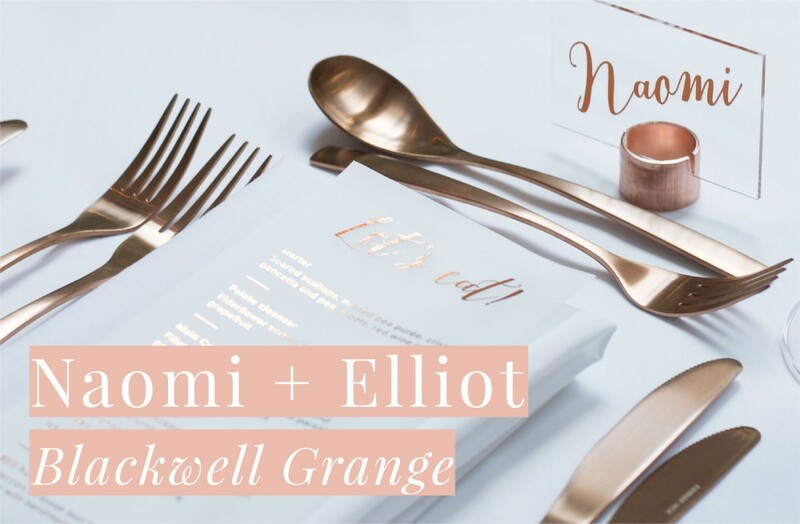 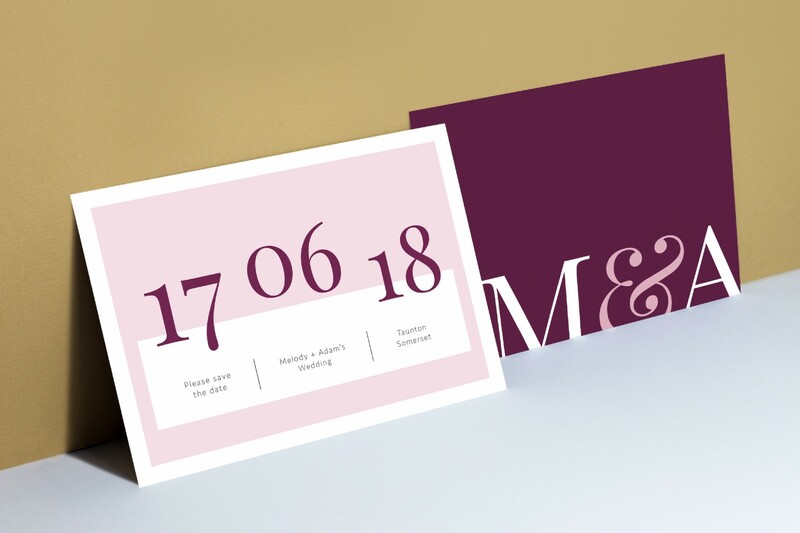 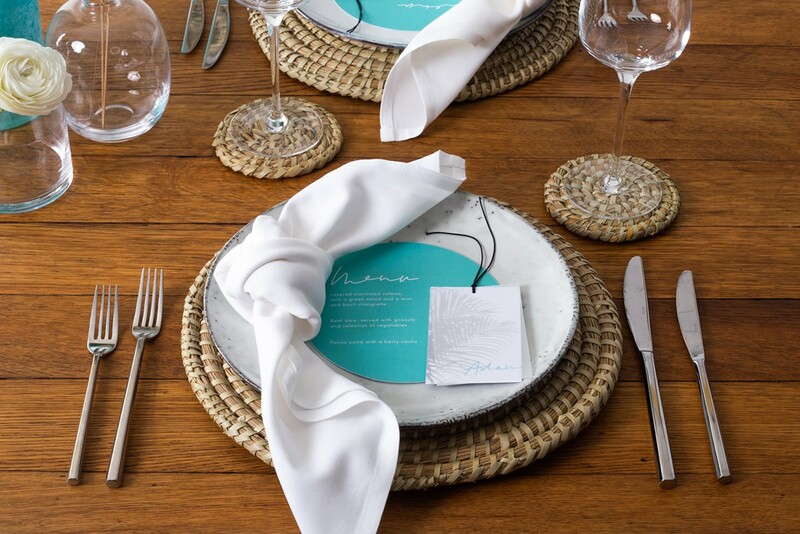 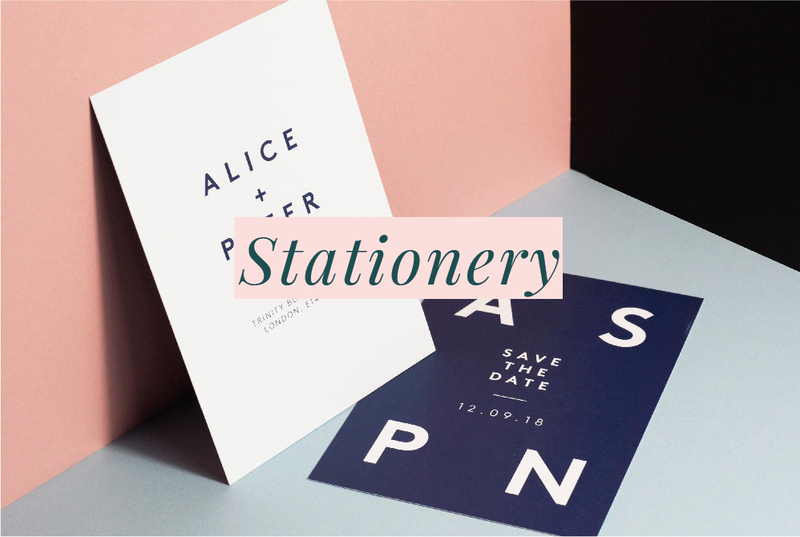 From save the dates to table plans and everything in between – we’ve got your stationery covered! 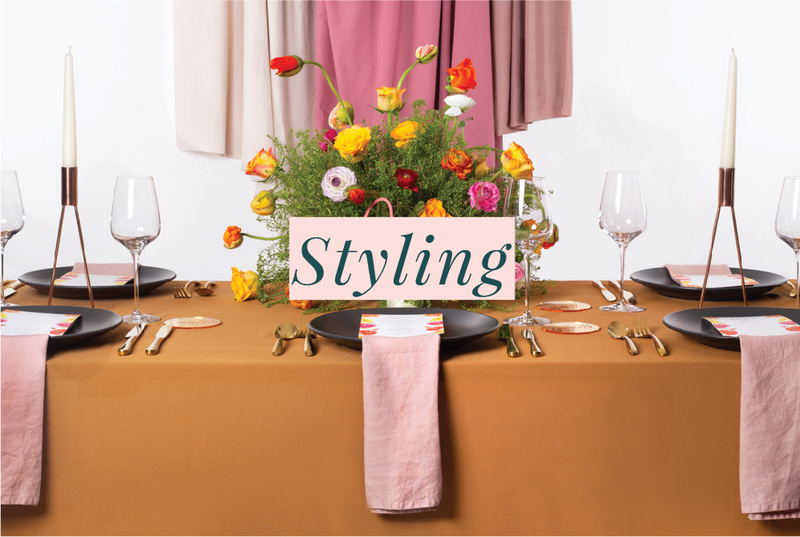 Venue dressing and styling is also our thing – from statement ceremony backdrops to floral installations and stunning table decor. 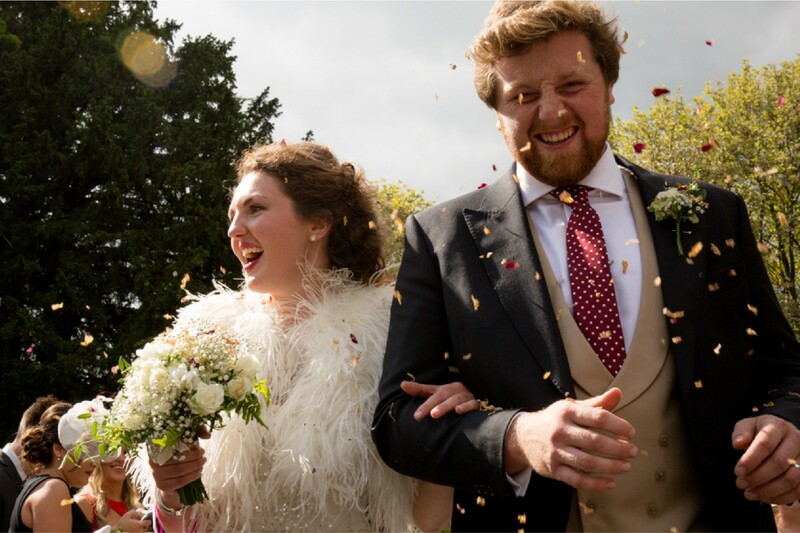 We can be involved in as little or as much as you like to make your wedding a breeze to plan and a genuine celebration of love!